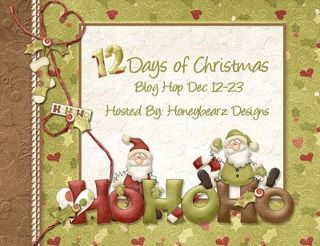 Welcome to Day 12 of the "Twelve Days of Christmas Blog Hop". Can you believe it is the last day Wow. Hope you all have had a wonderful time visiting everyone blog and getting some really awesome ideas! We are so happy that you decided to Join us . If you arrived here from Mindy's then you are on the right) trail. 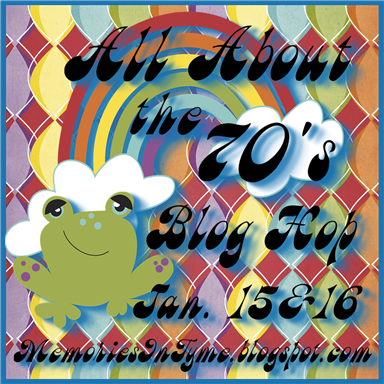 If you just happened upon my blog and would like to join the fun then please start at the beginning with Lisa's Blog. Today project came from my kitchen I have assembled 12 gifts in a jar ( in this case bag) to give to the Nurses I work with They will be added to my gift bags along with pens, highlighters, hand sanitizer and other assorted treats. Now my friends have a treat for Christmas morning breakfast ! Yummy! Thanks everyone for joining us on this adventure ! 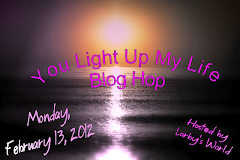 Love reading your comments and don't forget there is a ton of Blog candy to be had! ﻿Wishing you all a Very Merry Christmas!! Great gift idea. Thanks so much for sharing. And for all your projects. Merry Christmas!! The Nurses are going to Love these and the Apple Pancake Recipe looks Yummy! 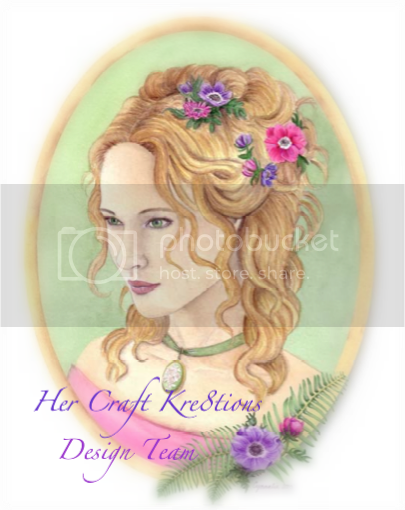 I have really enjoyed seeing all of your Christmas projects. Thanks for Sharing! What a cute idea! I never thought of pancake mix! Super cute! I bet the nurses look forward to your gifts. your nurses are going to feel your love. awesome gift idea. pancakes sound yummy. thanks for sharing 12 days of pretty projects with the whole world. 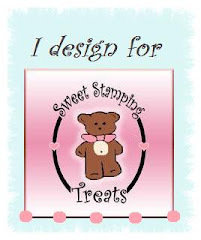 Oooh, this looks like a super yummy gift! Love it!